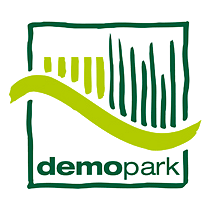 The Demopark 2019 will take place from 23rd to 25th June 2019 in Eisenach, Germany. It is the biggest open.air exhibition in Europe focussing on the maintenance of parks, municipalities and public green facilities. At the Grillo Deutschland booth visitors will see and test our machines.